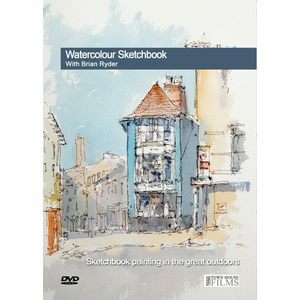 Brian Ryder moved to Wells in Norfolk in 1987, following a career in architecture in London, to draw and paint whilst still working in Norwich, including the Castle Mall and BUPA hospital. 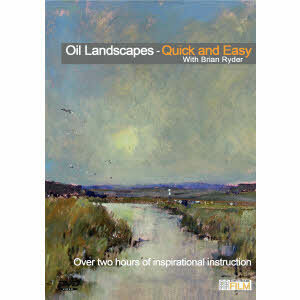 Brian turned professional in 1993 when he took the opportunity to pursue a life in painting.Demands for his teaching skills and requests for his images of the landscape grew and he has now been painting and teaching in Norfolk for over 20 years. 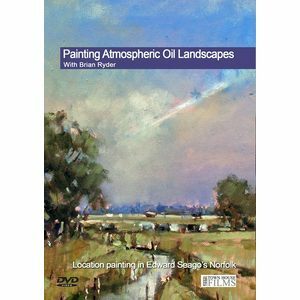 Brian is constantly painting either in his studio or around the coast and countryside in Norfolk. Most of his work can be seen at his home studio (by arrangement) or in the online gallery. Brian also writes for the Leisure Painter magazine who will include further articles by Brian this year and others, still in the pipeline. 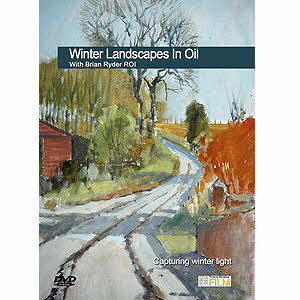 Brian's work can be seen in many galleries in East Anglia and in the online gallery. Brian's paintings are in public collections in the US and Europe and many private collections in Great Britain.